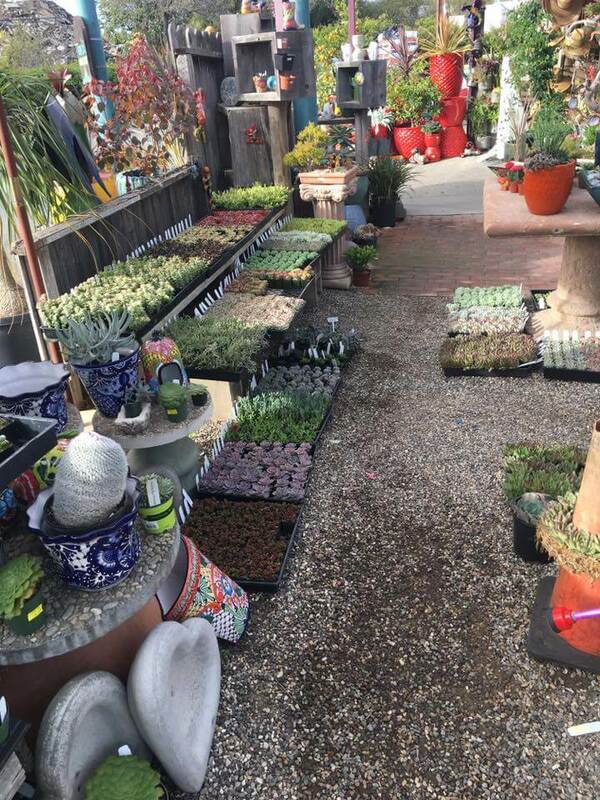 While anything growing outside may appear “natural,” there is increasing awareness that even the plants we select can have an impact on the environment. The frequent watering and fertilizing required of some favorites can be a drain on resources and a detriment to the region’s ecology. 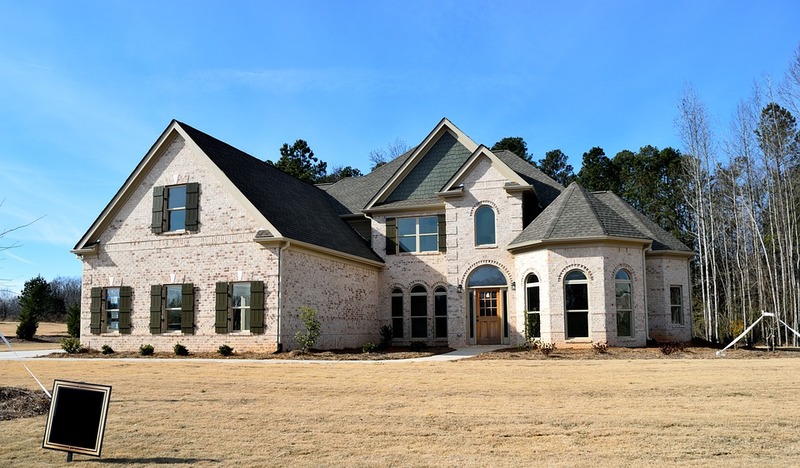 Many homeowners, therefore, have begun to turn to natives. 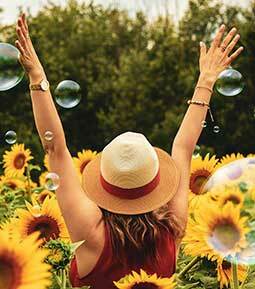 embrace the advantages of sustainable landscapes, they in turn discover the beauty and versatility of these plants. For every environmental issue, there are numerous native plants that can respond in kind. 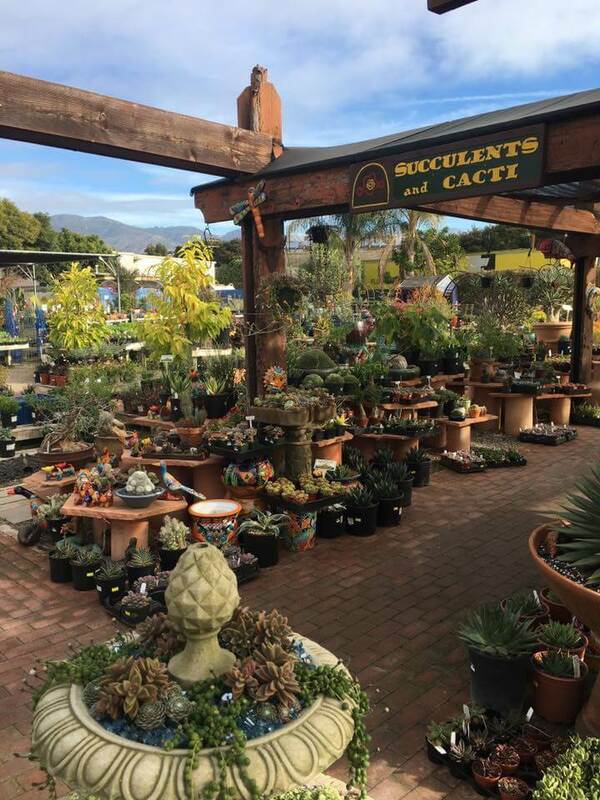 A Santa Barbara landscape contractor well versed in the local selections of native plants can help you make the best selections for your particular goals. Drought tolerance: Planning for drought conditions is a top concern in Santa Barbara. Watering restrictions have left thirsty plants ailing, unable to exhibit the splendor for which they were once loved. Many native selections however are well accustomed to the dry conditions of our region’s soils and can provide beauty even on the hottest of days. As an added benefit, these plants save us money and time that might otherwise be spent irrigating. Example selection: Bush mallow, Malacothamnusfasciculatus. Medium-sized flowering evergreen shrub. Hardiness: It can be tricky business helping plants thrive. Maintaining pH levels in the soil, providing nutrients for growth, and battling weeds and insects all mean inserting additives that can upset the balance of the region’s ecology on a greater scale. Storm water runoff can transport harmful chemicals into the waterways, affecting beneficial plants and wildlife downstream. 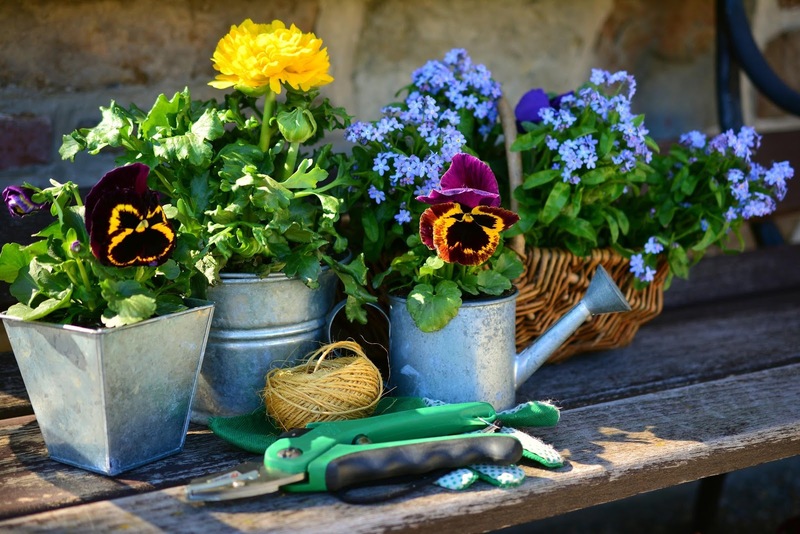 Opting instead for plants that are hardier and naturally immune to common diseases and insects reduces the impulse to treat the garden with fertilizers and pesticides. 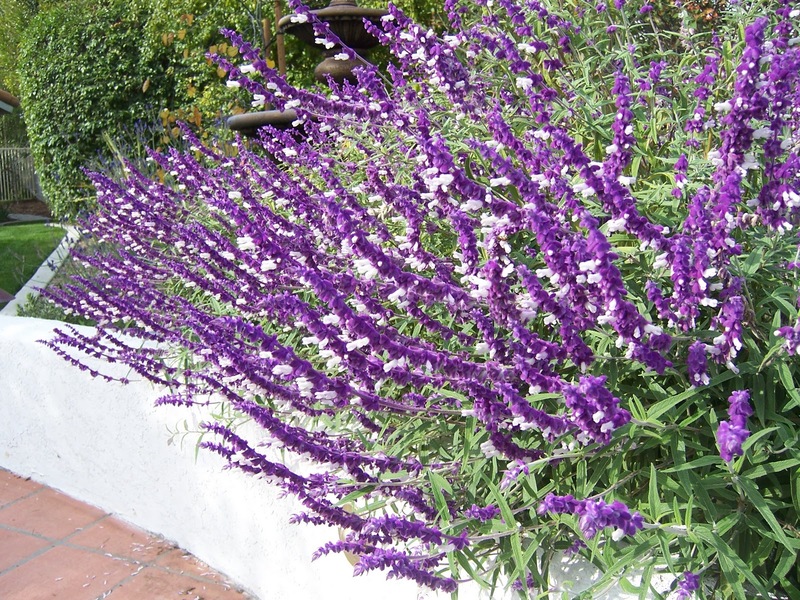 Example selection: Cleveland Sage, Salvia clevelandii. Fragrant, spreading shrub. Less pruning and mowing: Mechanical means of plant maintenance goes hand-in-hand with noxious emissions that contribute to pollution and the greenhouse effect. 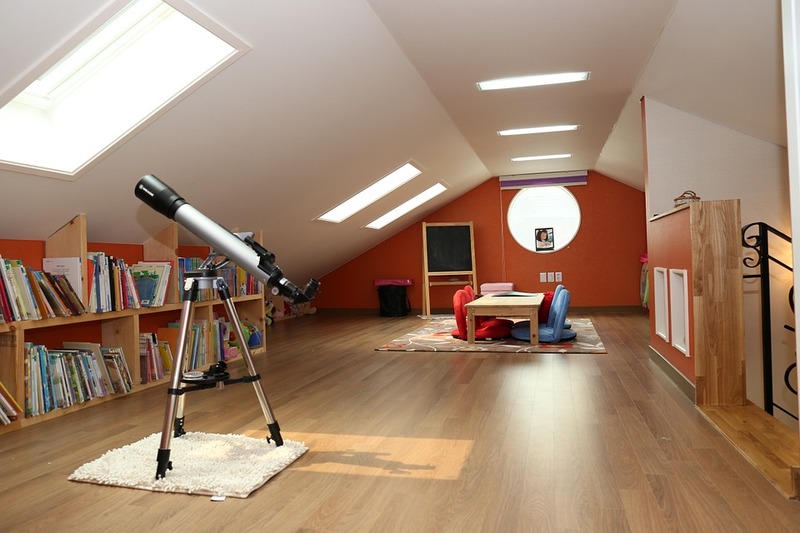 On a personal level, fuel consumption and expending one’s own energy are less than desirable to the homeowner. Using native plants that require less shearing or replacing lawn areas with low grasses or perennials are great solutions for combating the need to constantly keep the landscape looking tidy and trim. 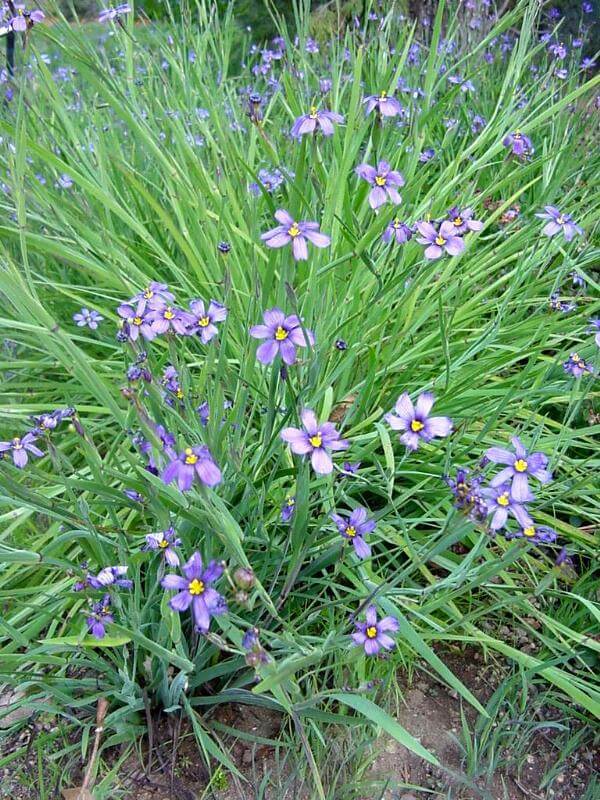 Example selection: Blue-Eyed Grass, Sisyrinchiumangustifolium. Tidy, grass-like perennial with bright blue flowers. On a grander scale, choosing natives over traditional “adaptive” species is a great way to give back to the environment. Native plants can play host to local wildlife and insects, creating a haven that restores the beneficial symbiosis between plant and animal. No matter one’s own personal reasons for incorporating natives, doing so can contribute positively to the world we live in.